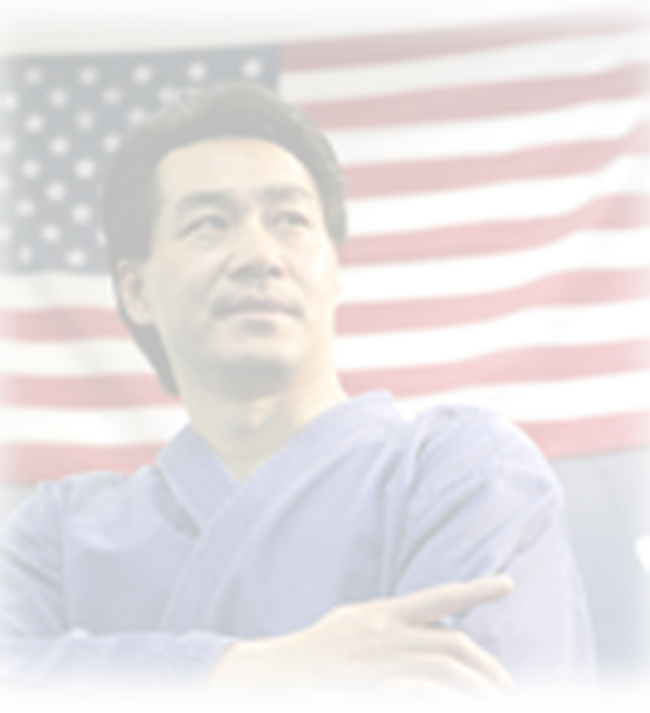 The Grandmaster and Founder of our Studio is Grand Master Yong Sung Lee. Originally from Seoul, South Korea, Grandmaster Lee came with his family to the United States in the 1970s. After many years of teaching in Korea and the United States, Grandmaster Lee opened his own Studio on September 15, 1983(Studio Birthday) in response to numerous student requests. 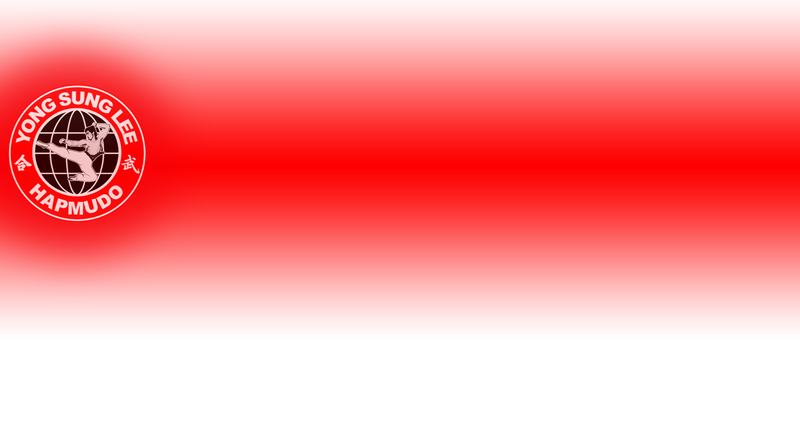 His experience in Martial Arts extends over 40 years and spans all areas of the Martial Arts. Among others, Grandmaster Lee possesses and 9th Degree Black Belt in Hapmudo, 8th Degree Black Belt in Hapkido, 6th Degree Black Belt in Taekwondo as well as Masters degrees in Kung Fu, Judo, Jujitsu, Aikido, Kickboxing, Kendo, TaiChi, and over 70 Weapons. Because of his extensive background, we are fortunate to have a very complete and unique curriculum in Martial Arts at our school. In his many years of teaching, Grandmaster Lee has endeavored to educate his students overcome and improve such problems as asthma, chronic back pain, and addiction to cigarettes. Perhaps his proudest achievement is the number of children he has helped with ADD, ADHD, learning disabilities and other scholastic and behavior problems. Throughout his career, Grandmaster Lee has endeavored to educate his students in the philosophies of Martial Arts and lead them in true friendship and citizenship. It is his belief that the study of Martial Arts is a way to achieve happiness as well as an Art. His life and many accomplishments demonstrate his caring for humanity and his willingness to share this philosophy with others. *Former Vice Pres. World SMH Assoc. *President, World HAPMUDO Federation *Former Sec. Gen., Korean TKD Assoc. Wash., D.C.
*Author of "This is HAPKIDO" Video Series *Known as "Confucius of Martial Arts in U.S."